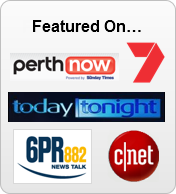 Mortgage Interest Checker Software - Download Mortgage Interest Checker Software to check the interest calculations on your mortgage and home loans. 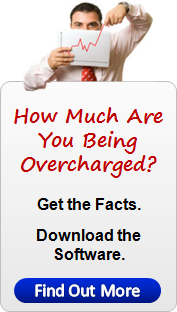 Is your mortgage one of the thousands being overcharged interest EVERY DAY? Get the facts on Home Loan Manager Pro, the only Mortgage Interest Checker that can check your mortgage statements for interest errors in UNDER 5 MINUTES! 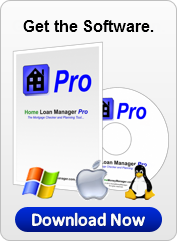 Mortgage Interest Checker Software - For software details and to download now click here. 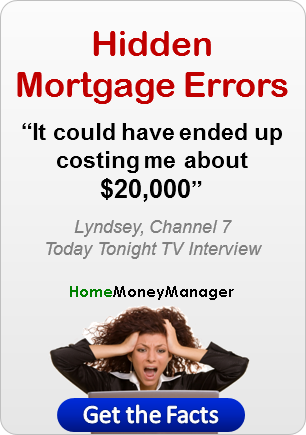 www.HomeMoneyManager.com - 25th July - As the worldwide demand for mortgage interest checker software increases, Home Money Manager, provider of Home Loan Interest Manager mortgage interest checker software, is pleased to announce the release of version 1.1.050623 for Windows, Linux and Mac OS X. 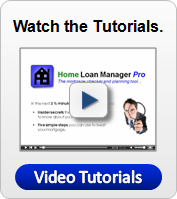 Use this mortgage interest checker software to calculate the interest charges on your loans and mortgages and check that you lender is not overcharging you. 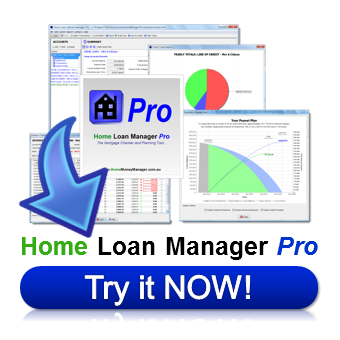 Home Loan Interest Manager build 1.1.050623 is compatible with Windows 98, ME, 2000, NT, XP, Linux, Unix, Mac OS X and all operating system running Java 1.4 or greater.